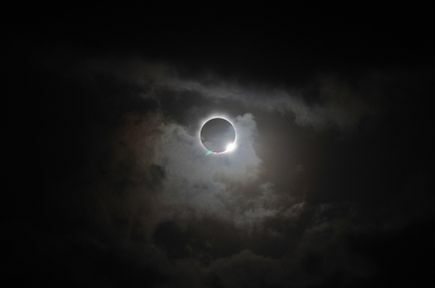 By Ariane Le Chevallier May 10, 2017 Portland, Ore. 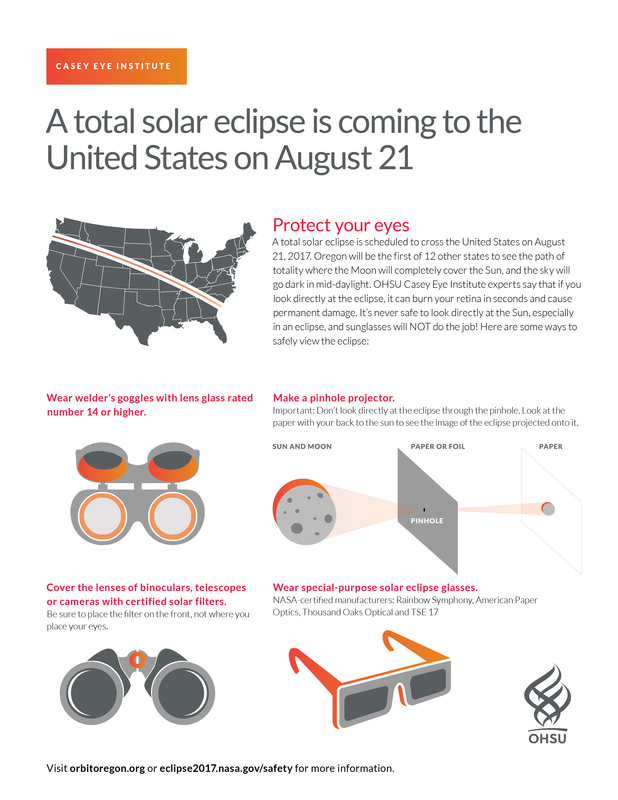 UPDATED FRIDAY, AUGUST 18, 4:45 P.M.—OHSU Doernbecher Tom Sargent Safety Center no longer has eclipse viewing glasses available. The OHSU Casey Eye Institute does not stock or distribute eclipse-viewing glasses to patients or the public. 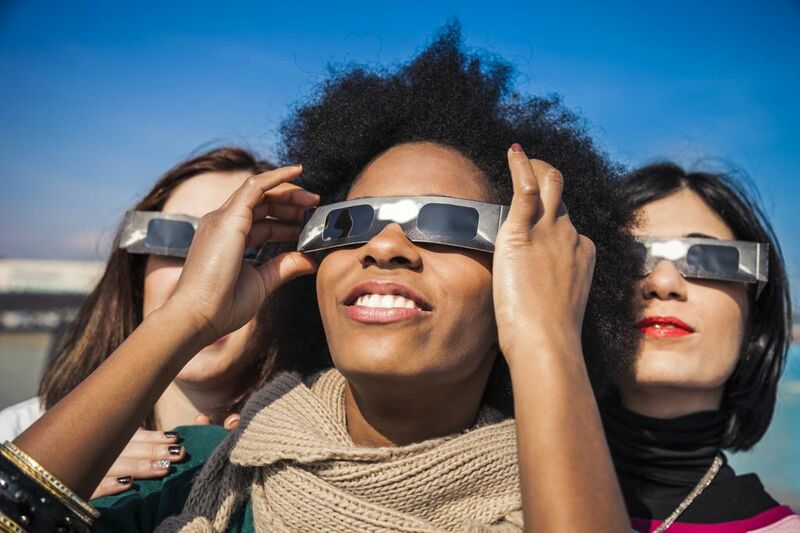 Oregon will be the first of 12 states in the country to get a front row seat to a rare celestial event: a total solar eclipse where the moon completely covers the sun and the sky goes dark in mid-daylight. 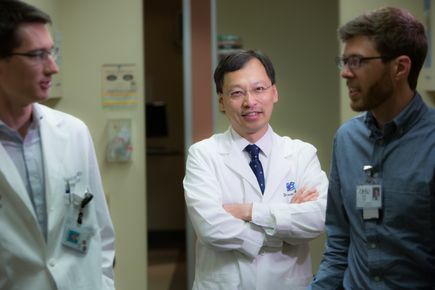 But Thomas Hwang, M.D., a retina expert at OHSU Casey Eye Institute and an associate professor of ophthalmology in the OHSU School of Medicine, has a critical warning for spectators. “If you look directly at the eclipse, it can burn your retina in mere seconds and can cause permanent damage,” says Hwang. 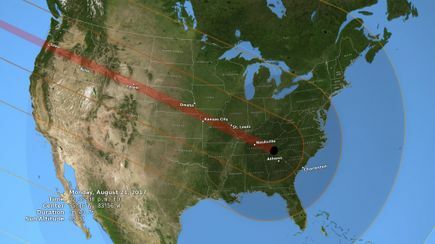 Scheduled to hit the West Coast Monday, Aug. 21, 2017, around 10 a.m. PT, this eclipse is rare for two reasons: it will be the first total solar eclipse visible only in the United States since 1776 and the first total solar eclipse to cross the entire country in 99 years. It’s most powerful ‘path of totality’ (the 2.5 minutes when the moon completely covers the sun) is going straight through Oregon. 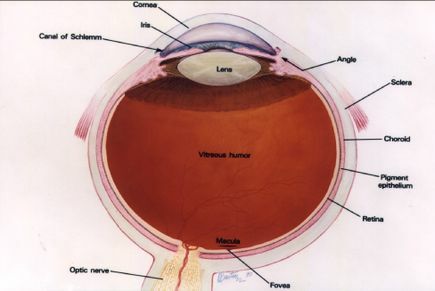 The damage caused to the eye is called solar retinopathy and it can give you a permanent blind spot -- the longer the exposure, the hotter the retina gets and the more likely the damage. 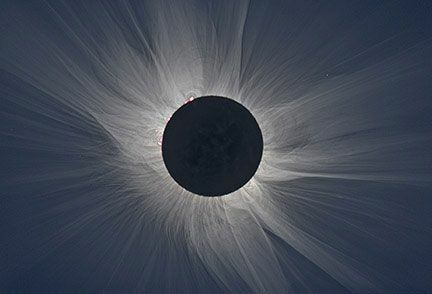 Hwang says the total solar eclipse is unique because it can deliver a lot of energy to the center of vision, even when things seem kind of dark. 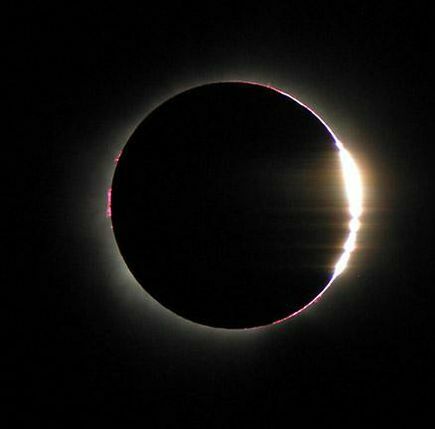 Hwang says most people normally would not look at the sun directly, but may not be as hesitant to look at a solar eclipse because it isn’t as bright (and it’s more interesting). 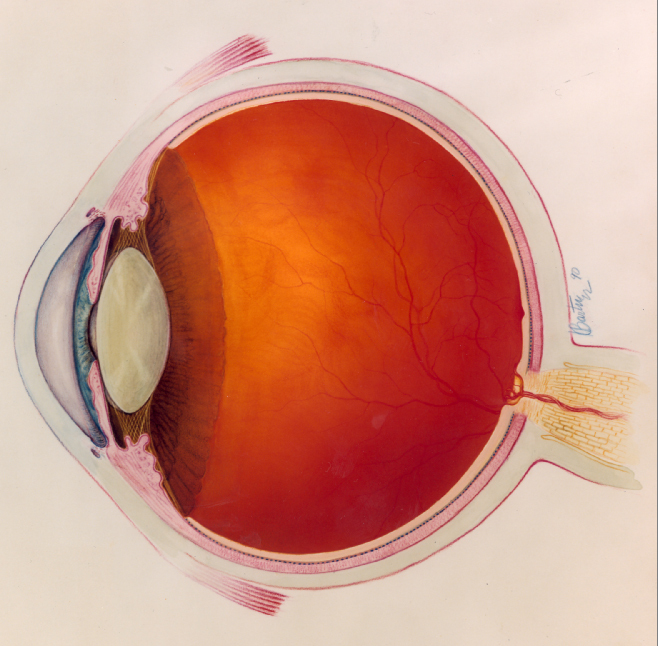 Casey Eye Institute’s retina team is available to comment on why and how to protect your eyes from the total solar eclipse headed for Oregon. Contact Ariane Le Chevallier at 503-494-8231 or holma@ohsu.edu to arrange a media interview. 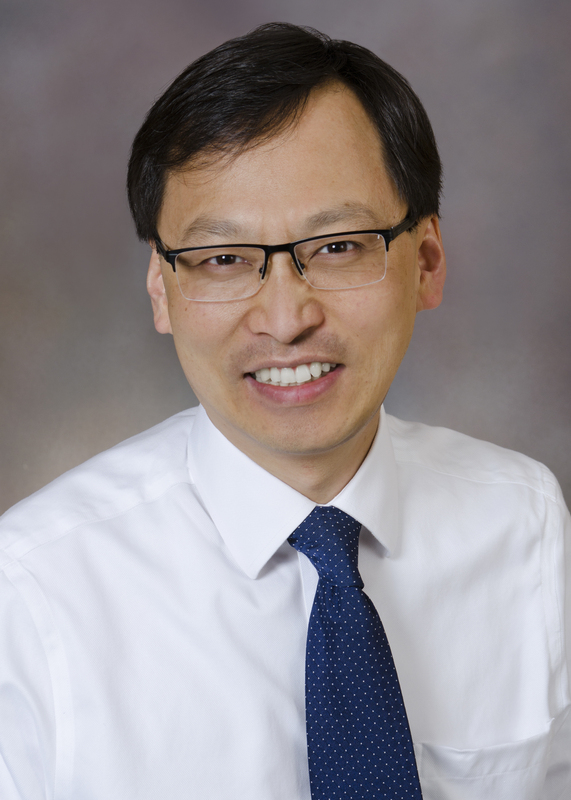 Biography of Thomas S. Hwang, M.D. Oregonian video: Can looking at August's total solar eclipse make you go blind?